Giddy Up! *whip noise* Let’s get going with some adventures in internet-ing. These are things that have come through my digital feed lately. I subscribe to a service that scans my music library and then notifies me anytime one of the artists is touring near me; handy, but the jury is still out on recommendation. One of their alerts (at left)recently caught my eye. 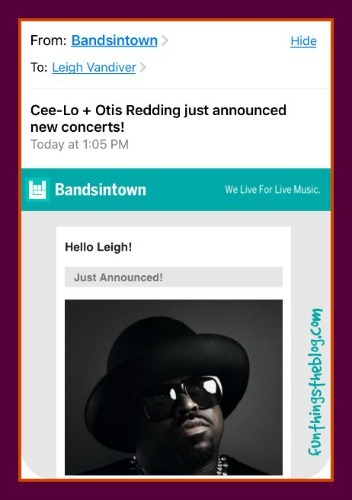 As much as I would definitely pay good money to see Otis Redding in concert, this feels like the consequences of a monkey’s paw wish situation gone horribly, horribly awry. For a company whose supposedly “lives for live music,” this seems suspicious. Even Cee-Lo is skeptical. Do I have any Miss Fisher’s Murder Mysteries fans out there? If you aren’t, you should be. 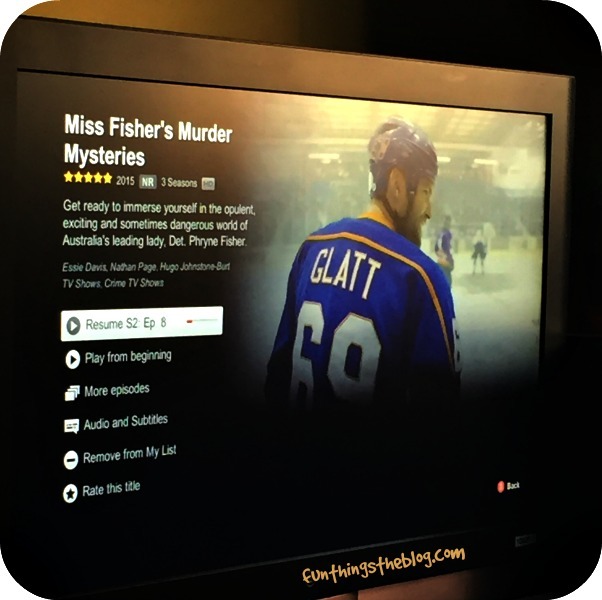 This screencap from Netflix is definitely NOT Miss Fisher’s Murder Mysteries. 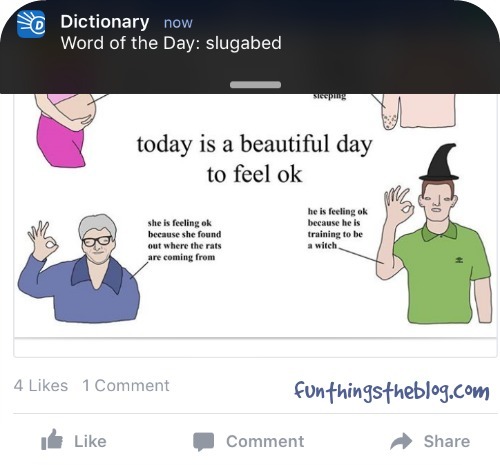 As the first twenty minutes of my day are normally spent abed scanning my vast social media empire, this particularly spot-on ‘Word of the Day’ alert was enough to get me moving. Here is something Facebook suggested that I needed to see. As someone who has spent a fair amount of time in dorms, I can see where this could be amazing; pulling down the shades while your college roommate pulls an all night-er. But what about when the Privacy Pop is rocking? Adding a layer of non-rip nylon to whatever you want to be doing privately inside that tent would only exacerbate the, ur, situation, right? Such rustling! Or maybe this is the “best purchase ever”? I encountered this sweater in the wild and immediately looked it up online. 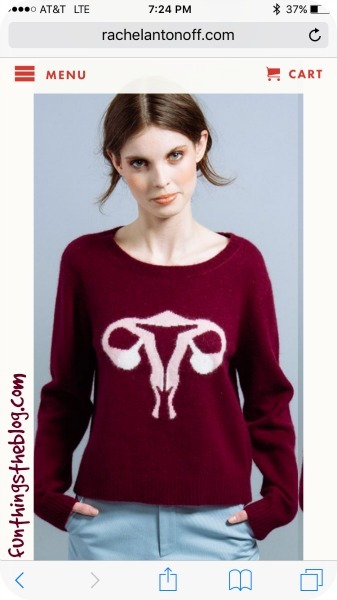 The Madame Ovary sweater is from the tres chic designer Rachel Antonoff and can currently be found on ModCloth. 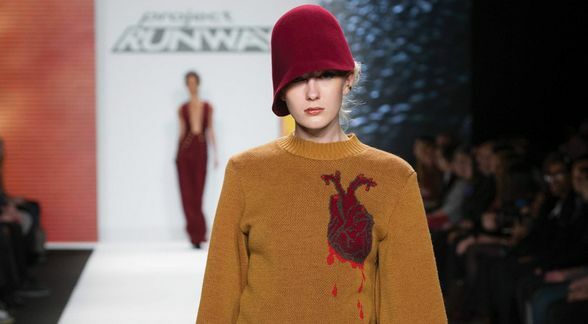 Our resident yarn guru Sheila will confirm my love for anatomically intarsia’ed sweaters. I wish I could have been a fly on the wall to any production discussions of styling and direction of this photoshoot. This would also make a really great self-referential game day outfit for any University of Alabama fans. I obviously wantz it. If only to make every man I know run in squeamish terror. 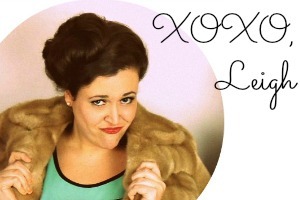 I’ve mentioned my love of Arrested Development (in previous Fun Foto Fridays, in fact!) which is why one of the options on the below marketing survey I recently took tickled me. Non-Arrested Development fans can scroll till the next picture now. If you’ve stayed, then you’ll be disappointed to know that there is no “official,” updated Bob Loblaw’s Law Blog. At first I was disappointed, for I felt the upkeep on that digital joke wouldn’t be that much… but then I remembered that Scott Baio recently spoke at the RNC and got over it. 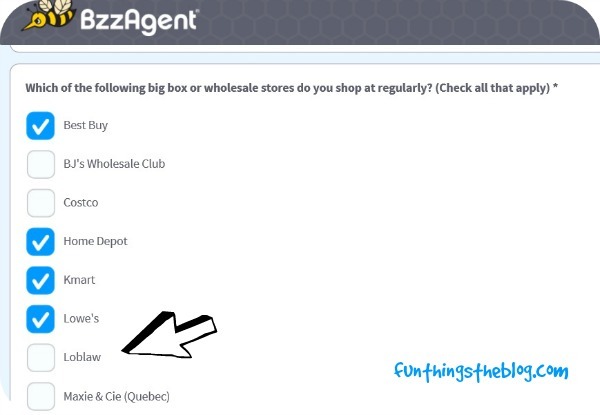 This also made me check to see if there actually was a store called Loblaw’s (there is) and that it is large enough to get included on a list of known “wholesale” level stores (it is!). Hat tip to our Canadian readers!! 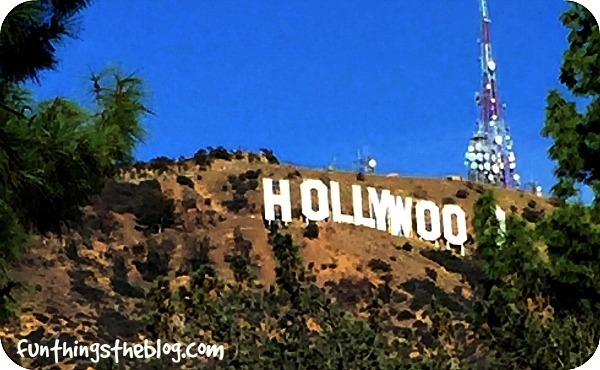 Now we move on to the “In Real Life” section of Fun Fotos. Do y’all also see faces in things? Like this precious new potato? Beeteedubs, the phenomenon of seeing faces on inanimate objects is called facial pareidolia. 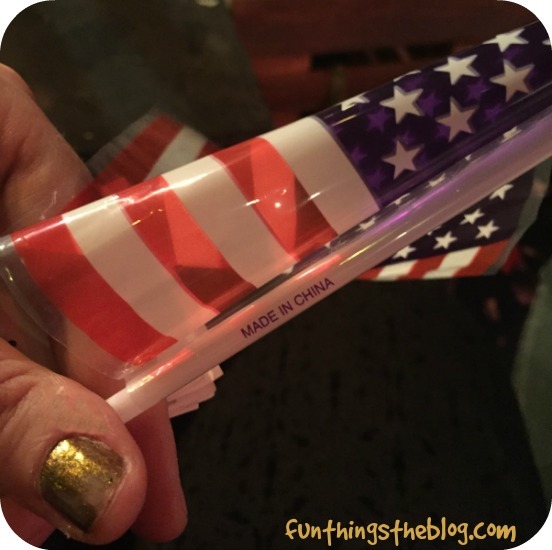 I went to a comedy show recently where cheap-o American flags were handed out for a bit. Although the bit was middling, the tiny sticker (which was not an artistic choice) on the flag was pretty funny to me. The below was taken on a hike. This is your friendly reminder to check out Netflix’s Bojack Horseman. If you already have then you’ll appreciate my #IRLBOJACKHORSEMAN. And lastly, does bacon make you meditative? Does THIS bacon make you meditative? 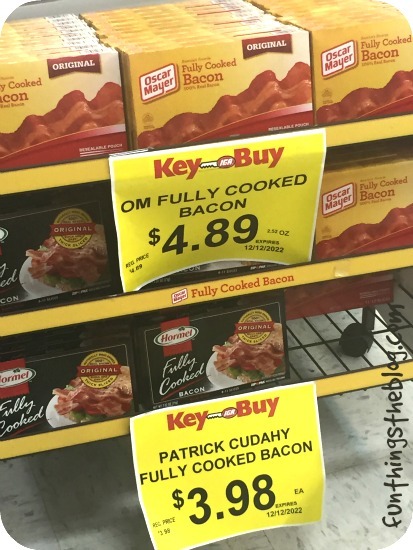 *breathe in* *breathing out* “Ommmmmmmmmmm… fully cooked bacon…” Though, for realzies, I can see how bacon could be soul soothing. There you have it, your honor. You’ve had your Fun Fotos Friday-ed. Until the next content drought, my lovelies. What do you think? 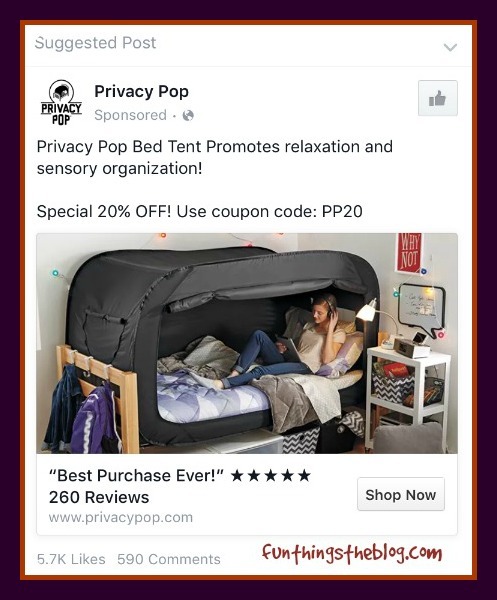 Could the Privacy Pop actually be the “best purchase ever”? Did you ever watch Arrested Development? 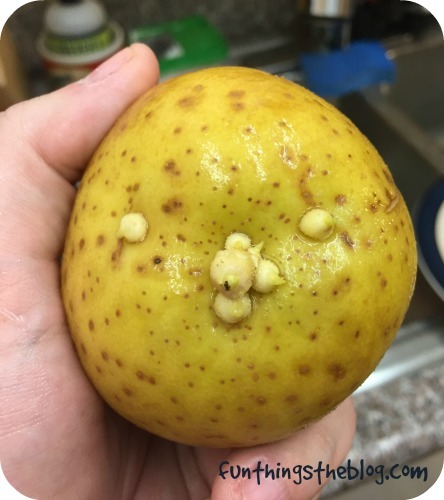 Do you suffer from facial pareidolia? As always, hit me up with your brain waves! 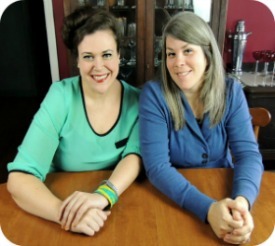 Fun Foto Friday Time! Further Fun Fotos on Friday! Such Friday! Many Fotos! Fun!